Such a good worker, so cheerful and healthy. 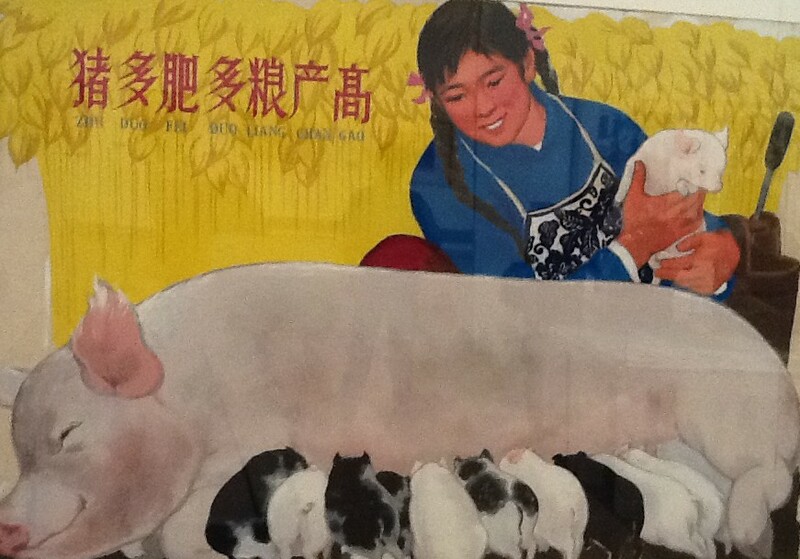 From the China’s National Museum of Art. Folk art. A girl spinning thread.